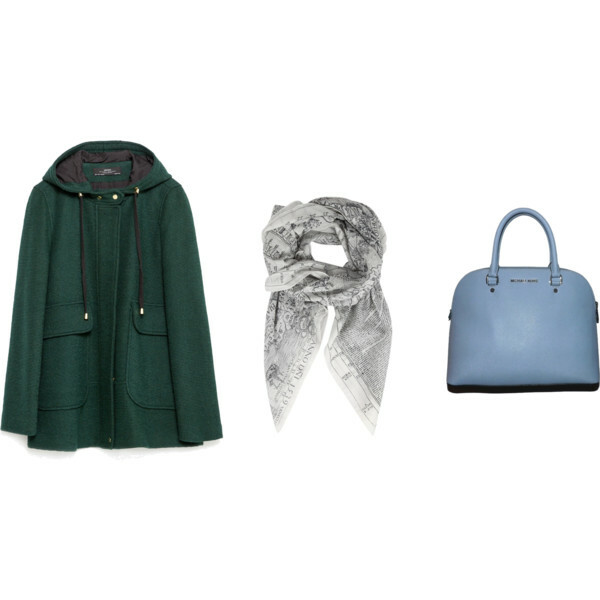 I recently bough a forest green colored coat but I do not know how to accessorize it outside. I usually wear it with a red scarf I own since a long time but I am not quite satisfied with the result. I love colors so I would prefer to wear something other than black but I have no clue what. Could you please give me some ideas? I love that you choose a forest green coat. Just by doing that you step out of the crowd. You could even wear just plain black with it and not look boring. First, I agree with you, red is not a good match for green: it look too “christmas decor”. Same for gold. Santa bonus point if you pull out the three together. – Purple and its variants: it is green’s complementary color and, even if it may strike you as a typical 80’s workout color combo, it actually very nice. If you are aiming for a more understated contrast I recommend you to go for darker or paler shades. Also think of prints to make your outfit stand out using neutrals. For this outfit I chose electric violet gloves that bring a flash of light. I completed with neutrals: a black white lined scarf and a beige beanie in order to diversify without overloading. The zebra printed gloves are the basis for a womanly outfit that I finished with a faux-fur collar in the same spirit. As the gloves are neutrals I could also have picked colored complementary accessories. The gloves could also have been leopard which is a more common yet interesting mix. We often forget pastels when it comes to accessories. What a shame because, thanks to their faded shades, they nicely blend with plenty of colors! I completed with a white newspaper style printed scarf which appears grey. For the leather gloves, look for a gloves specialist, they do all colors! Merci pour vos articles tres malins et utiles! 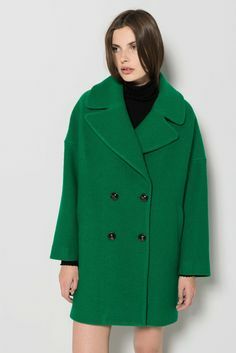 Je me suis achete un manteau loose vert gazon les petites et j’avoue que la couleur est tres belle mais c’est plus difficile d’assortir que le vert sapin car la couleur est vive. A part le noir et le blanc auriez vous des associations interessantes? Ah mais je vais vous préparer un petit lookmaker.